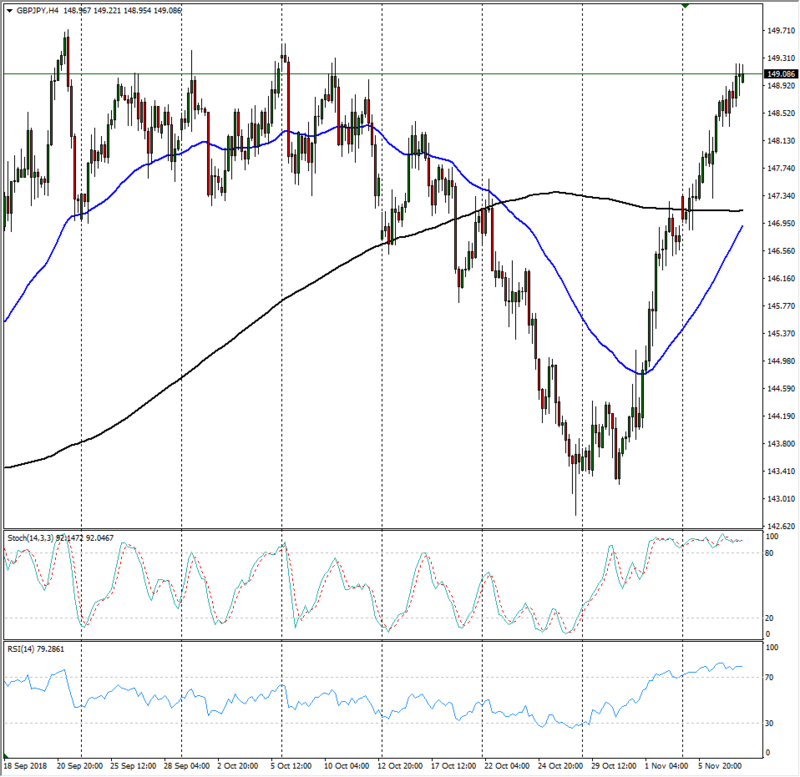 The GBP/JPY is seeing an intraday topping pattern form from 149.20 as the GBP struggles to maintain its recent bullish stance against the safe-haven Yen, but a rough rising channel could see the GBP/JPY survive any downside shocks heading into the latter end of the week. 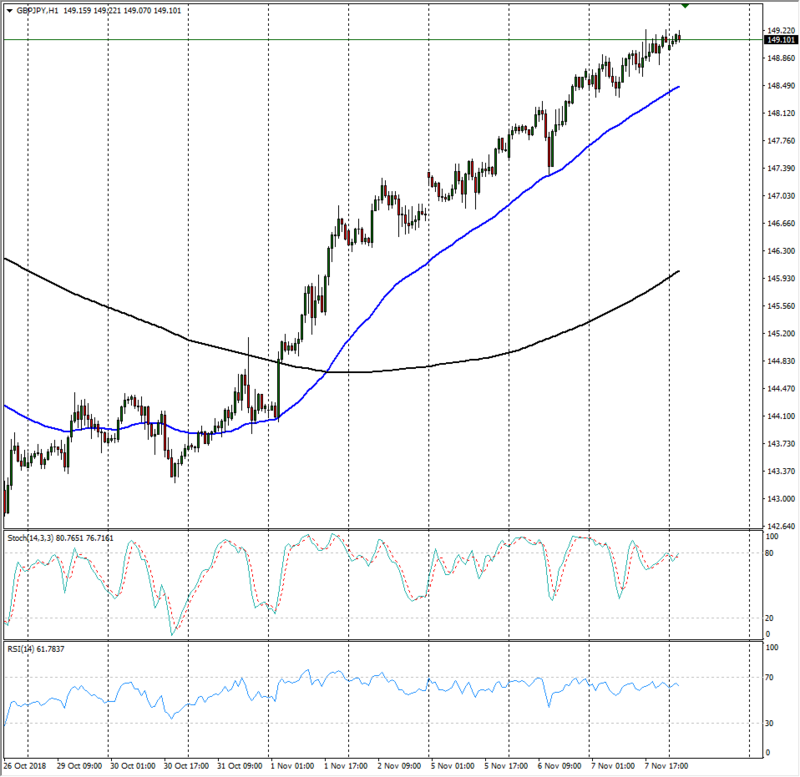 Hourly candles have the Guppy rising smoothly, pulling itself upwards from a clean bullish cross of the 200-hour moving average from 144.80 last week, and the 50-hour moving average is providing hefty support from 148.50. 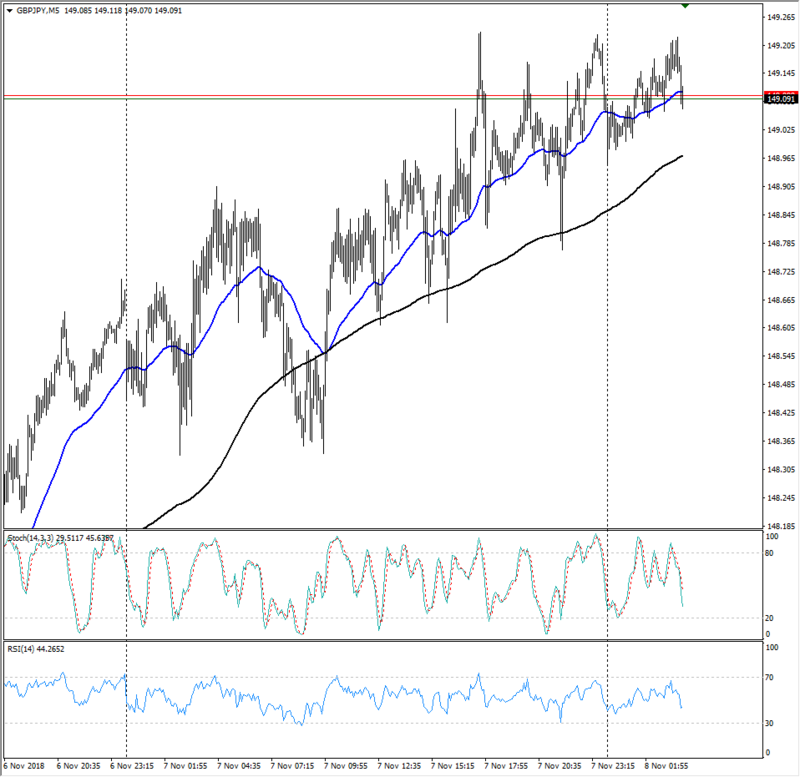 Although the Guppy has enjoyed a tidy bullish channel, the shortside looms ahead as the pair runs into firm resistance from beneath the 150.00 major handle that formed up over the past two months, a level that the GBP/JPY has struggled to reclaim since May of this year.